The suggestions that we get in the rooms are simple. All the suggestions boil down to: go to meetings, get a sponsor, create a support group and don’t drink or drug. These suggestions sound relatively easy besides the sponsorship part. What is sponsorship? How do you get a sponsor and what criteria do you need to take into consideration when you choose a sponsor? Going up to someone and asking them for help can be uncomfortable, but it’s something that we must do if we want to recover. What is Sponsorship in AA? A sponsor is someone that takes you through the literature of Alcoholics Anonymous and takes you through the steps. They are your go-to person in recovery, and they will help you with anything related to alcoholism. If you’re anything like the typical person who comes in AA, you believe that you can do this on your own. That has proven false for many over the years. If you were dropped off in the desert with a map and a compass and told to find your way out, could you? Or would it be better to have someone who has walked out of the desert with that same map and compass to help you? You need someone who has gone through this before showing you the way. That is what sponsorship in AA is. 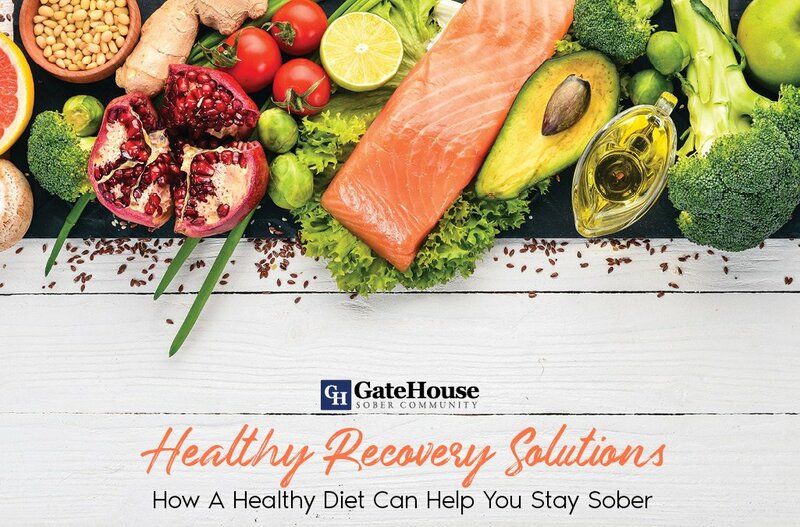 Your sponsor is often the first person that you form a solid relationship with in sobriety. Often the hardest part about getting a sponsor is getting the courage to ask someone to sponsor you. Once you get over the initial hurdle of talking to a stranger and asking them to help you stay sober, it’s not as bad. The first few phone calls may seem as if you are bothering them; I can almost promise that you are not. Sponsorship is also a two-way street, you must put in the work as much as your sponsor, if not more because they cannot get you sober. A sponsor is like a mentor to you in sobriety, and now the question is how to get a sponsor? They are doing things outside of the rooms that don’t align with what they’re saying in the rooms. Watch their feet; actions speak louder than words. Sponsorship is an essential part of sobriety. If the sponsor/sponsee relationship isn’t working, it’s okay to move on and find another sponsor. Just remember that the hardest part is typically asking someone to be your sponsor. After the initial conversation about sponsorship, it becomes more of a relationship between you and your sponsor. 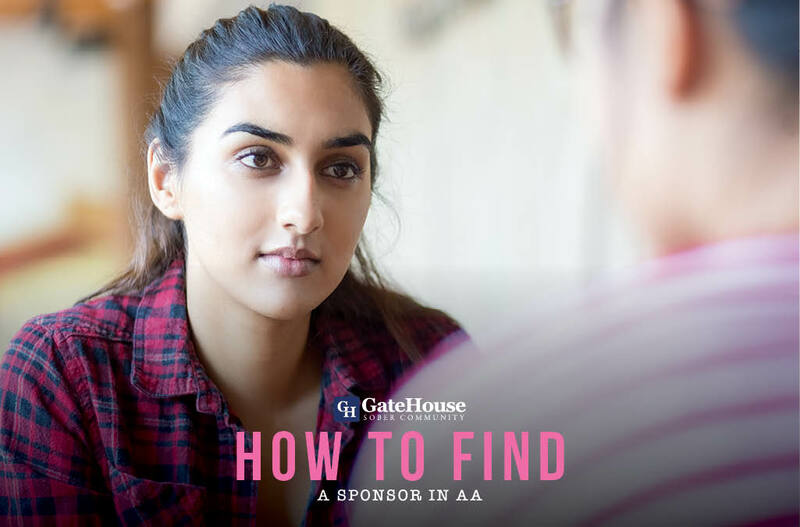 There are a few tips on how to find a sponsor in AA, most of them are blatantly obvious while others are something that you may not think of if it’s your first time in the rooms. Gender – It’s often said in the rooms that men stick with men and women stick with women. In early recovery, we look for anything to make us feel better, even if we don’t see it as detrimental to our recovery. 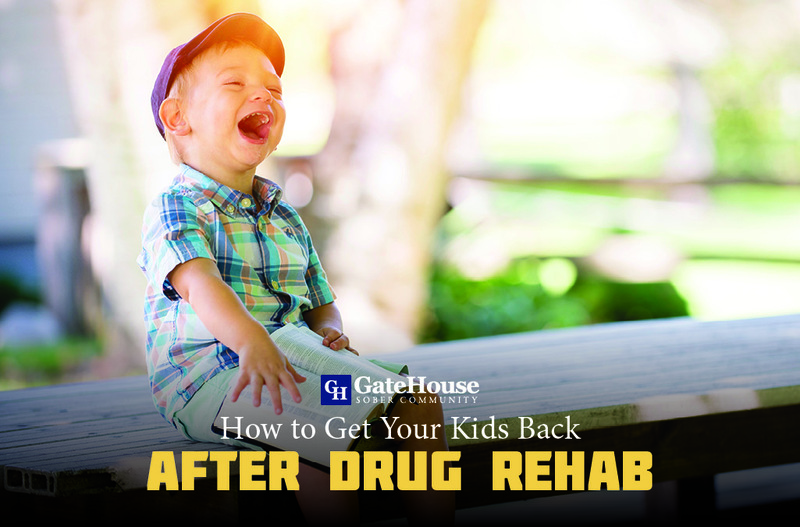 A new boyfriend or girlfriend takes the focus off of us and our recovery, and we can lack in our program and what we need to do to maintain sobriety. If you’re attempting to pick a sponsor by who you think the cutest person in the room is, you’re not looking for the right reasons. The emotional triggers that come along with a relationship and breakups can cause relapse triggers to come up. It’s best to stick with a woman if you’re a woman, and a man if you’re a man. It helps to keep the focus on our recovery, which is where it needs to be. Do they have a sponsor, and have they been through the steps – While this may sound silly at first, it’s important. When you have questions or concerns, you turn to your sponsor for advice. Who do they turn to? There could also be underlying issues if they don’t have a sponsor, like not having been through the steps. A sponsor cannot take you through the steps if they haven’t been through them. Personality – While their personality has nothing to do with their knowledge of recovery or the AA program, it is of some importance. Your potential sponsor’s personality matters if they are enjoying their life in recovery that means that they are doing something right. 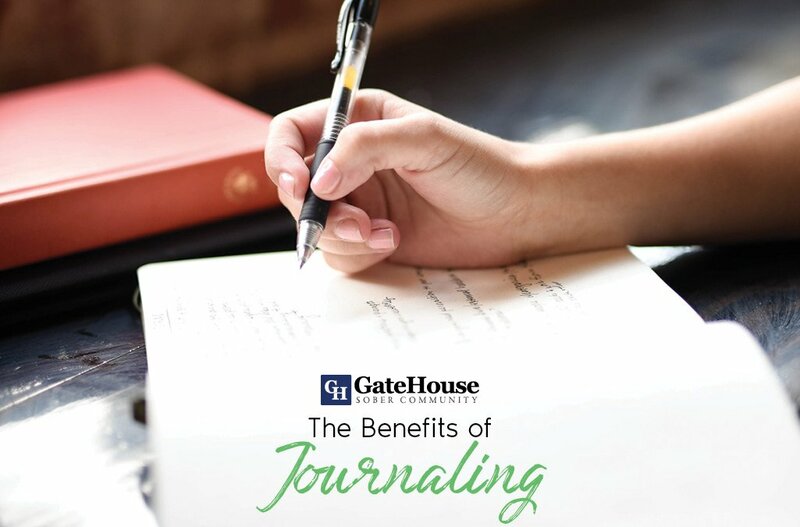 While life isn’t always a joyous occasion, your sponsor and their outlook on life in recovery should help inspire you to see that life in recovery is worth it. They should also be somebody that you feel comfortable with to open up and thoroughly do your step work with. If your personalities clash in a major way, it may not work out in a sponsor/sponsee relationship. Can you relate to them – this doesn’t mean that you are from the same area or drank the same drinks and are the same age. 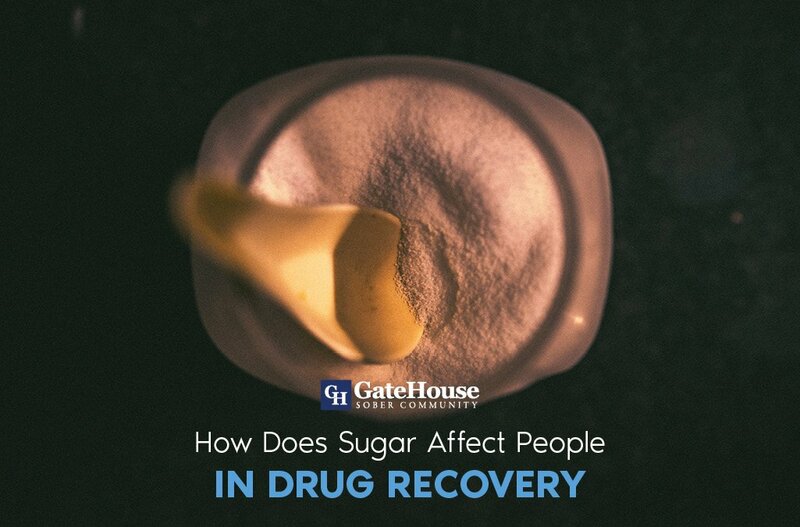 If you have things like that in common with your sponsor that’s great, it can help you understand that it is possible to live a happy life in long-term recovery. You may also need someone that has a different experience than you to show you a perspective that you wouldn’t have been able to see before. A sponsor should be further in their recovery than you, but you don’t have to be able to relate to them on every level. Your sponsor doesn’t have to be your best friend, while they are a friend you don’t have to have a picture-perfect sponsee/sponsor relationship. Service Involvement – The three legacies of AA are recovery, unity, and service. While service involvements probably aren’t on your radar as a newcomer, it’s a good sign that your sponsor is involved in their program of recovery. Service is one of the many things that we lost the ability to do while we were drinking. We were only of service to people if we got something out of it. When you are involved in service work, it’s giving to others and typically gets you out of yourself in a healthy way. Getting involved in service work also helps you to build more sober supports, you get to meet more people and help someone else. While there are the basics that we went over like having gone through the steps themselves, and if they have a sponsor, but other than that it’s an open-ended question. You find a good sponsor in AA because they’re the sponsor that you need in your recovery. Everyone will have a different experience with their sponsor, and that’s okay. Always reach out to others to find out how they overcame their anxiety about getting a sponsor. We only grow and learn from each other.